Back on the market! 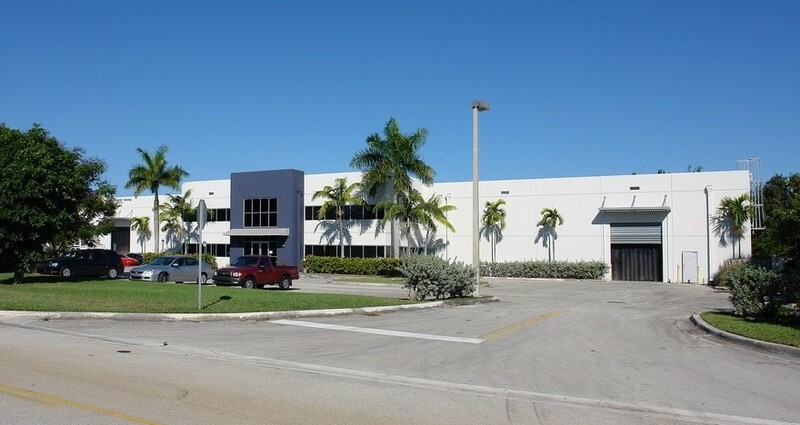 This warehouse in Doral is located at 8855 NW 35th Lane in Westpointe Business Park and is now available for rent. The office/warehouse space is from 15,000 to 30,000 square feet. The warehouse is fully air conditioned and has heavy electrical power. Westpointe is a class A business park next to the office buildings for Miami Herald, US Southern Command and Carnival Cruise Lines. It is also very near Doral Country Club, Miami International Airport (MIA), the Florida Turnpike and the Dolphin and Palmetto Expressways. For more information on this property and others, please contact the Miami Warehouse Team at 786-433-2380.